You’ve started a career as a caregiver for people who need extra attention while they are at home. These clients could be senior citizens who aren’t safe while being home alone or those who sometimes don’t remember to take medications or need help getting around the house. No matter the reason, you are in the person’s home to provide assistance and comfort. If you’ve never been an in home caregiver or you haven’t worked in this field in some time, there are a few tips that you can keep in mind so that you offer the best care possible for all of the clients you come in contact with. There is often very little training before you enter the role of a caregiver. Some companies will hire you if you have had minimal training while others will provide training as you go if they need more people to work for the company. As you gain more knowledge about the person you are helping, you will learn more about the person’s needs and the things that they enjoy doing. A caregiver usually doesn’t work as much with medical situations as someone who has taken nursing classes or classes for being a nurse’s assistant. When you meet with the family, you should find out exactly what kind of care is needed or desired, such as relieving a family member of time spent with the client or taking the person to run errands. You might have to help the person get dressed or take a bath. Keep in mind that there could be tools used in the person’s home that you might need to be trained on how to use so that you operate them in a safe manner. If there is an emergency or a health concern, then you should report it to the family or the client’s doctor. You can usually travel with the client to doctor’s appointments or to other appointments to ensure that all of the information about the person is reported properly. This entry was posted in Elders, Health, Safety and tagged elder care, home care, home care for the elders on September 7, 2018 by Yami. 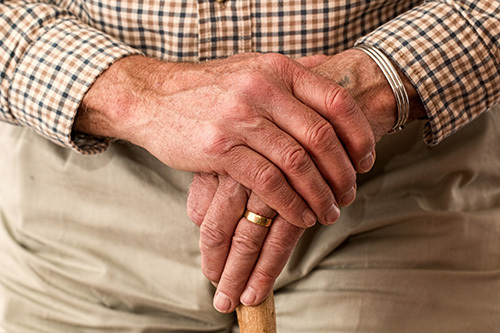 Taking care of an elderly loved one is something you might do without thinking twice. When one of your parents becomes ill and needs more help, you might open your doors and let that individual move in right away. You probably don’t realize how hard this is or how much time it takes up though. With the right programs and professional help, you can care for a loved one and still get time for yourself. One way you can get more time for yourself is with a day care program. Designed for the elderly, these programs let you drop your loved one off in the morning and pick him or her up later in the day. The programs often feature activities such as games that guests can play. Workers will monitor your loved one and let you know about any problems they had or issues they noticed. If you have an elderly person living with you who suffers from some serious medical problems, you can hire a travel nurse to stop by a few times a week. A travel nurse is a professional with a nursing license who works on a freelance basis and with multiple clients a week. The nurse can take vital signs and administer the medications that the individual needs. You can ask your loved one’s doctor for help choosing a travel nurse. Another way to get more time for yourself is with elder care assistance from a local company. Home health companies will send workers to your home who can look after your loved one anytime you need help. They can assist with daily living tasks such as washing the individual’s hair and helping him or her dress, but they can also prepare meals and just sit with your loved one while you get some work done around the house. Home health workers can even stay there while you run errands. With these programs and some professional help, you can care for a loved one and still have some time for yourself. This entry was posted in Elders, Health, Safety and tagged care for elders, elder care on July 27, 2018 by Yami. 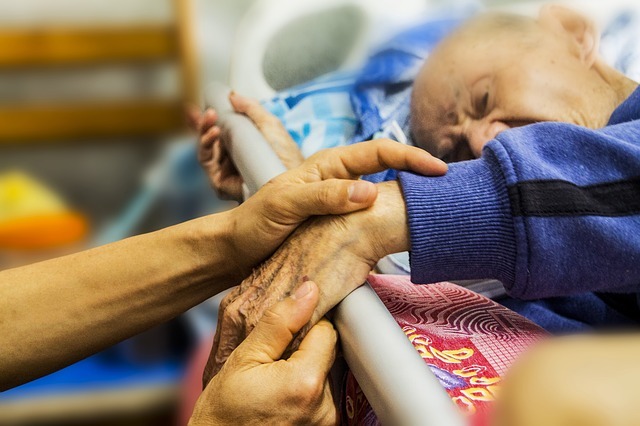 Sometimes, a family might not want to go to a nursing facility to receive the care that is needed for health or safety issues. A home care service can come to the home to provide the care that is needed on certain days of the week or 24 hours a day depending on how often the person needs someone in the home. There are a few different types of personal care services Greenwich CT companies offer. When you know that this is the kind of service that you need, it’s best to talk to a few different companies to get a better understanding of how they treat clients and to learn about the background of the company. Get referrals as well before you hire someone to care for your loved one. A personal assistant can come to the home to help with everything from bathing to cooking meals. Someone will come to the home to find out what the client needs help with and assign a caregiver who can perform those services. Most of the time, the same worker will come to the home so that the client feels comfortable. There are also caregivers who help with transportation to doctor’s appointments, hair appointments, and to run errands. Some businesses provide domestic services that the client can no longer perform in the home. These include cleaning the home, doing laundry, ironing, and gardening. Domestic services can be scheduled for certain days of the week or for every day along with other services that the client receives. Assistance with meals can be given whether it’s preparing meals that the client or a family member can heat later or assist with feeding the client. Caregivers can also help with medications so that the client takes them as scheduled and so that the client doesn’t confuse medications with each other. This entry was posted in Elders, Health, Safety and tagged home care, home care for the elders, personal care assistance on July 3, 2018 by Yami.